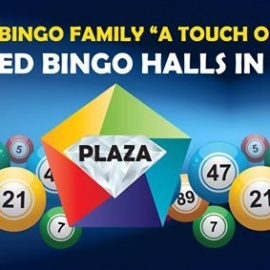 Golden Bingo Family is proud to receive the title of #1 rated charitable bingo halls in Texas! We started the group in 2010 with 2 halls in San Antonio and today we operate 16 member halls across Texas. Thanks to our loyal customers, we continue to grow and flourish. Our member halls are continuously voted #1 because of our commitment to our customers and our dedication to our charities. Our staff has been trained to provide you with the most professional and outstanding Customer Service in the industry. 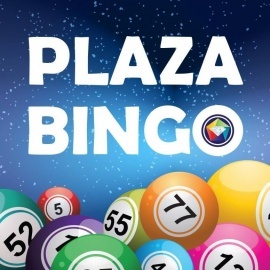 Come join us for some good times, good friends, excellent food and great bingo!